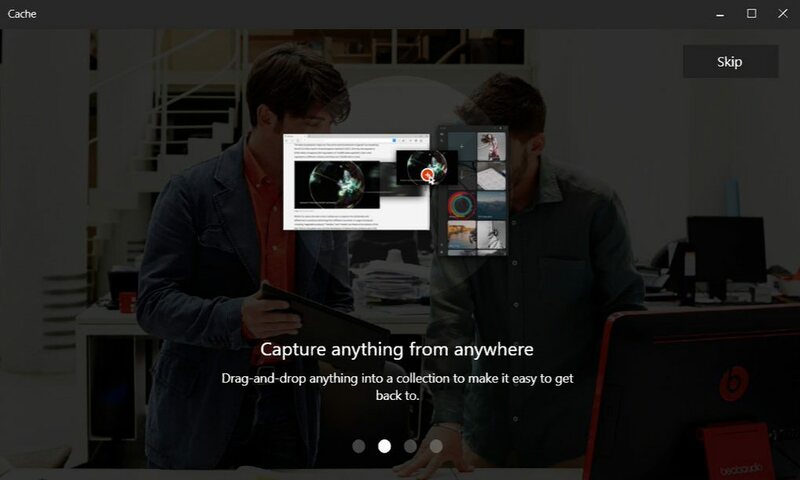 Microsoft Cache app a new bookmarking tool leaked online. Previously, Microsoft Cache app was leaked as “OneClip” to the public back in 2015. The new leaked app lets you cut, copy, and paste things to the clipboard and save it to the cloud. You can download leaked app, but you will require private beta credentials to access the app. There is no detail about the mobile app, but we can expect companion apps for Windows 10 Mobile, Android, and iOS.